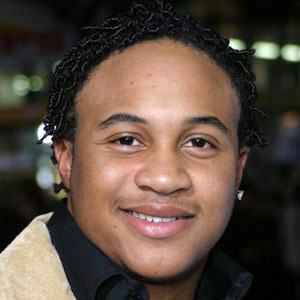 Most notable for portraying Raven's friend Eddie on the hit Disney series That's So Raven. 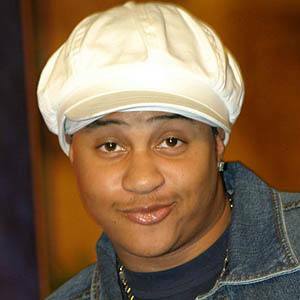 He also made appearances on such shows as Family Matters, Lizzie McGuire and Sister, Sister. 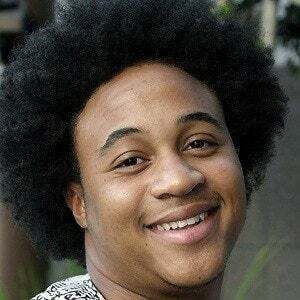 He made his big screen debut in the 1995 comedy Major Payne with Damon Wayans. 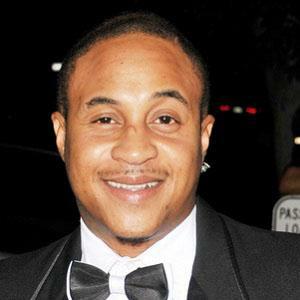 He had a recurring role on the animated series The Proud Family. 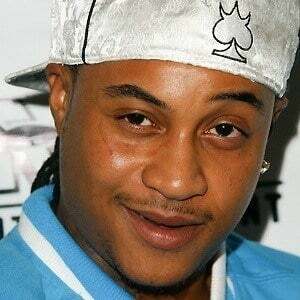 He was born in Los Angeles, California. He was in the 2003 film Eddie's Million Dollar Cookoff with Taylor Ball.